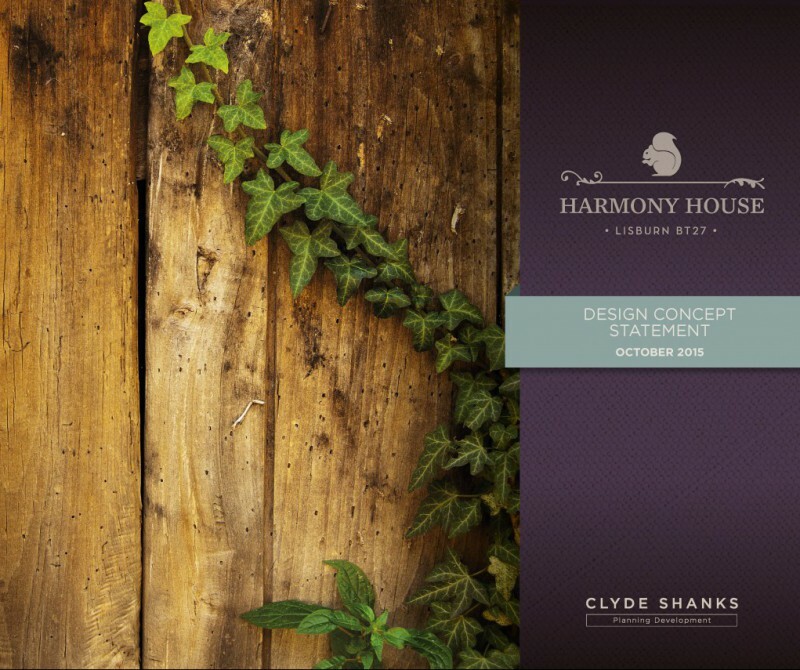 Clyde Shanks was appointed to secure full planning permission for housing on this former MoD site at Harmony Hill, Lisburn. 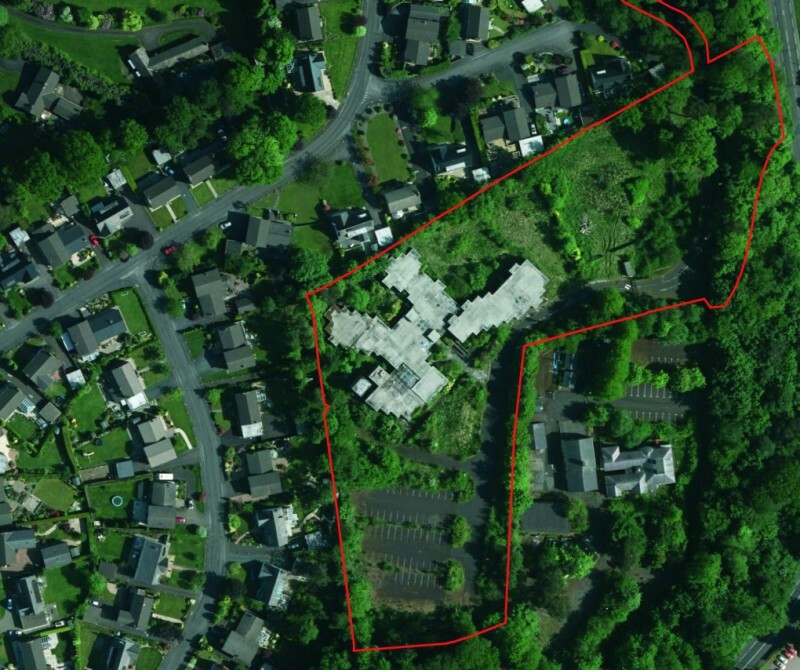 This has involved assembling and managing a professional team to address site and house type design, land contamination, drainage, ecology, arboricultural context and access and parking. 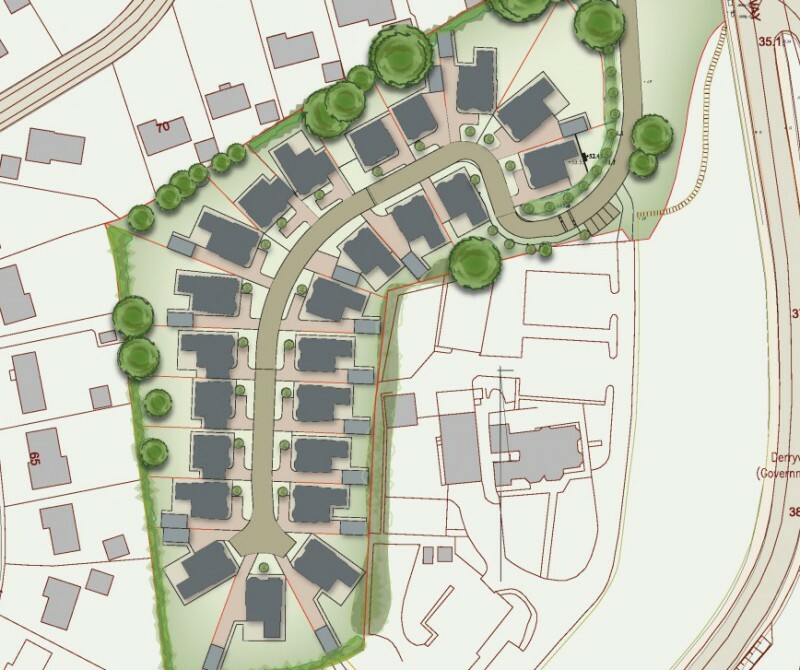 We prepared a comprehensive design concept statement and engaged the local Council planners and elected members in pre-application discussion for this 24 dwelling development.